Couple years ago I tried doing a series which reviewed board games in under five minutes. Due to time restrictions and a wedding I needed to plan and attend, I fell out of doing them. But now it's 2015, I'm happily married, and... Well... Okay I don't really have a lot of time still, but I'd still like to revive it. Check out these retro reviews of Joe with long hair and let me know if this is a series that needs a Star Trek: The Next Generation style reboot or if like Star Wars we should just leave the poor thing back in the vault. This game is one part puzzle, one part chess, and all parts fun. An inventive little midevil building game where you take over large streches of rural France using the strategic placement of Meeples, which is probably one of the funnest words to say in gaming. 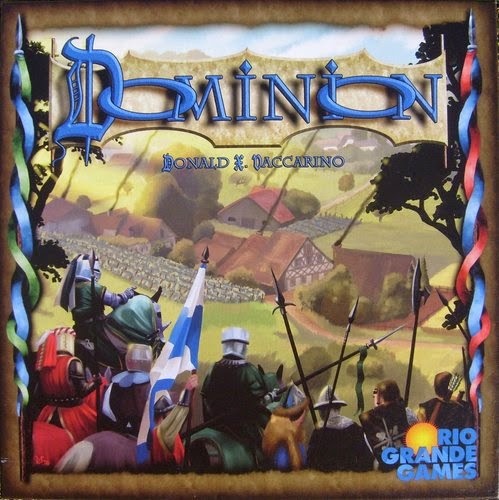 This game is a great gateway game into deck building games. Think of Magic the Gathering and Pokemon card games but instead of having to go take out a mortgage on your house for new cards instead you get them all at once in a box and the players build their decks in the game itself. Incredibly addicting with beautiful artwork. 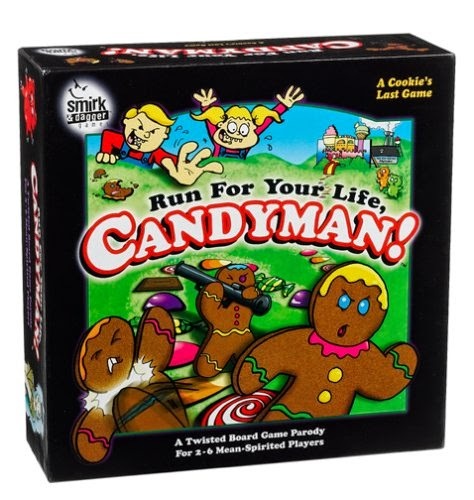 Great casual party game. The rules are simple and there's enough different types of decks out there to cater to any fan, or just buy the vanilla Fluxx game and go from there. 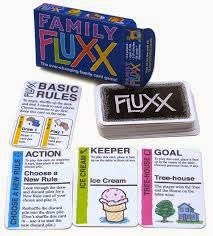 My favorites though are Zombie Fluxx and Wizard of Oz Fluxx. I have no idea what the bananas have to do with words..
Like Scrabble? 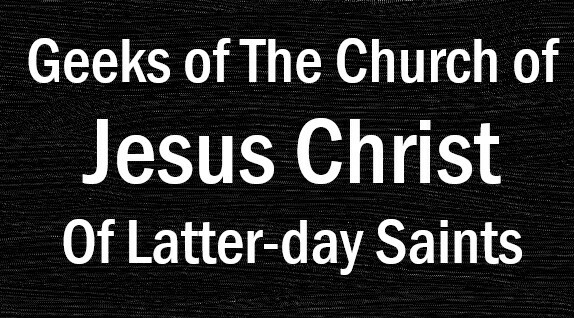 Of course not, not many people do. But what if Scrabble was timed, more competitive, and involved bananas in a confusing way? 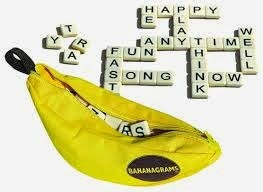 Then check out Bananagrams! A fast paced word game that's great for all ages, well all ages who can spell, and is sold for an unbeatable price.